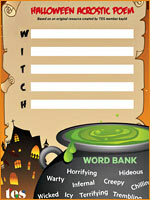 Create your own Halloween poster! 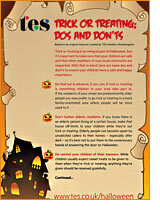 Look out for your free poster and stickers in the 19 October issue of TES magazine. Look out for your free poster and stickers in the 19 October issue of TES magazine – or download a full set of posters and stickers from here. 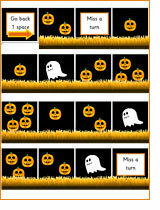 Your pupils can create their own super-spooky Halloween poster using these backgrounds and cut-out characters. 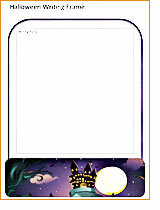 Simply get your class to stick the characters anywhere they like on the backgrounds to create their own personalised poster. 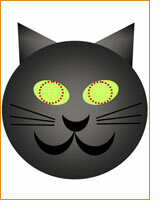 We’d love to see what ghoulish creations your pupils come up with; you can share them with us on Twitter @tesResources. 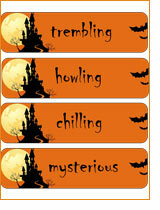 Visit the TES Halloween resource collection for even more resources shared by teachers and content partners.